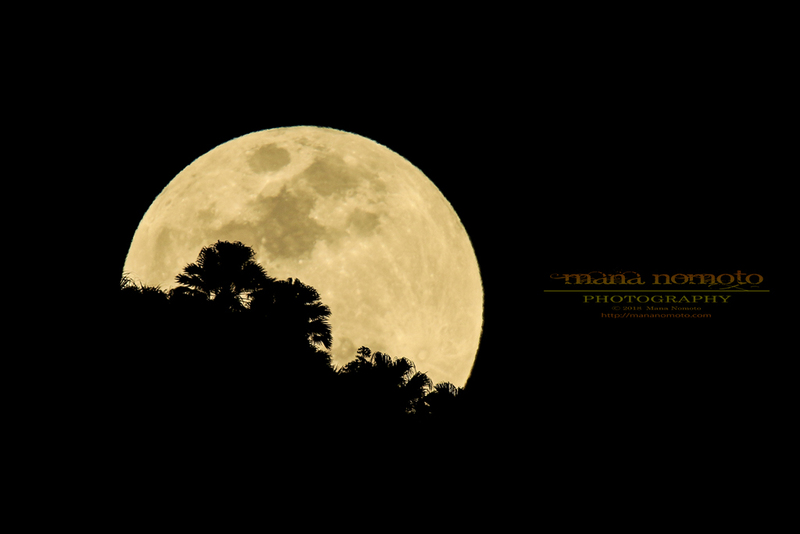 The full moon came out from behind a mountain. 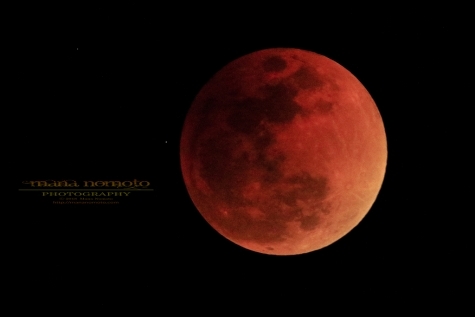 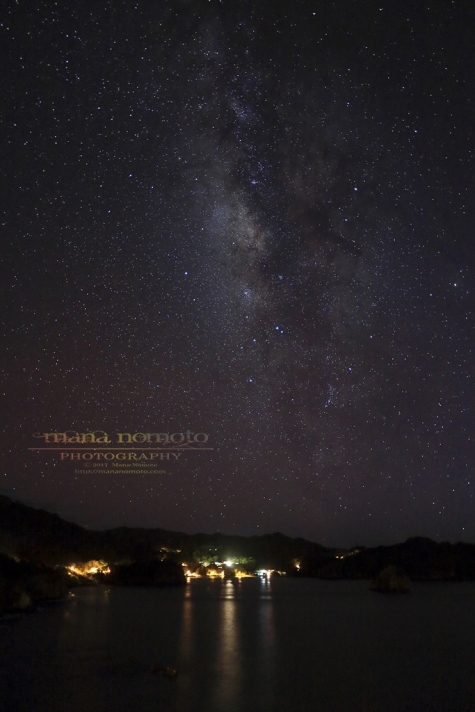 “Ogasawara Birou” which is an endemic Livistona of the Bonin Islands emerges beautifully with a silhouette in the background of the full moon before a total eclipse. The Milky Way that shines beautifully above the village. 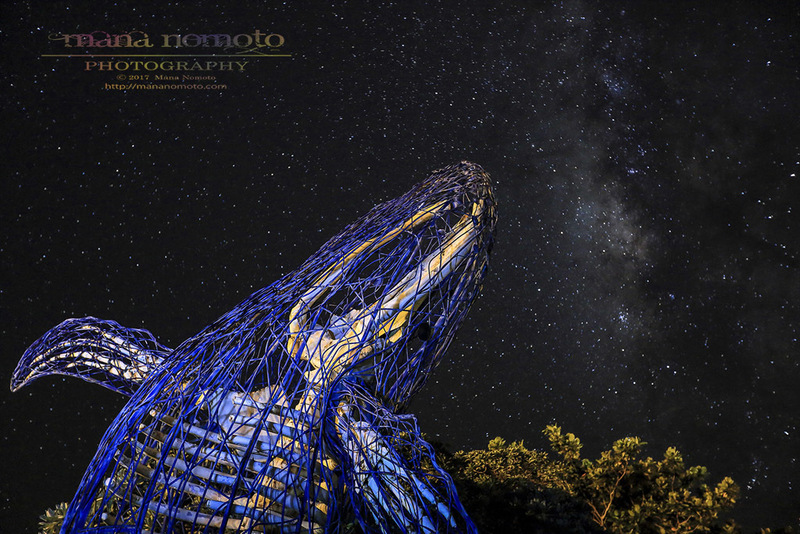 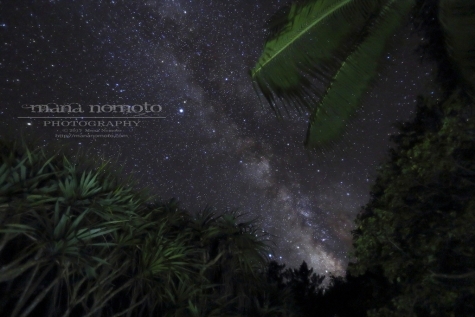 Looking up the milky way in the jungle of the Bonin Islands.